Despite being murdered in 'AHS: Hotel', it looks like Queenie will be back! 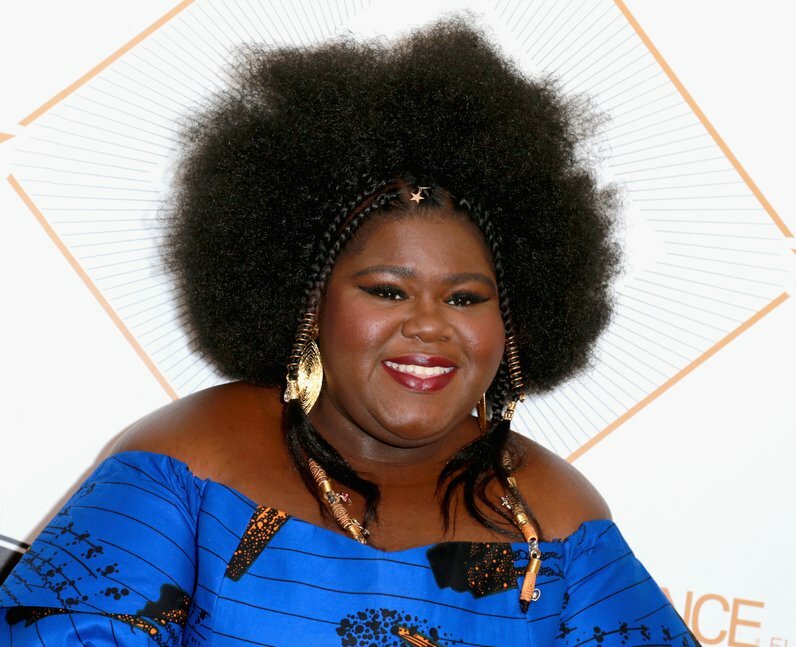 Yep, Gabourey Sidibe has been cast in the eighth season of the series but in what capacity, we'll have to wait and see. As we all know, witches can resurrect the dead, but will they have to go to Hotel Cortez where she died to do it? !